After personally going through PSLF, I have made a series of free step by step tutorials to answer all of our questions on PSLF and help guide you through the requirements, the application process, and the key steps you need to take to ensure you will get public service loan forgiveness. 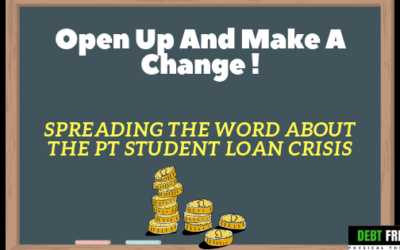 A quick definition of PSLF is that it is a federal student loan program that grants you COMPLETE forgiveness from your student loans, with no tax consequences, so long as you satisfy all the requirements and make 120 qualifying loan payments. Watch the video to learn what will be covered in this video course and what inspired me to make this course! Quick hint – the best way to ensure you qualify for PSLF is to fill out the employment certification form which can then be used to ensure that your payments, employment, and loan payment plan qualify you for PSLF. What Are The Requirements For Public Service Loan Forgiveness? Watch the video to learn what is PSLF and the exact requirements in detail! Why Choose PSLF? What Are The Pros and Cons? How can you know if public service loan forgiveness is the right option for you? It can be really hard to pick a student loan strategy. You almost have to look at yourself and needs right now as well as 10 to 20 years from now. Watch the video tutorial to get a detailed answer to this question! Quick hint – If you like working in public service, if you have a lot of expenses or a big family to provide for, and if you can easily get a qualifying position for 10 years, then PSLF is a good option for you. Now if you cannot find qualifying employers, if you don’t think you can work for 120 payments, if you can bear to have student loans for the next decade – then you should think about trying to pay off your student debt instead. This is a great free guide on how to pay off your student debt in just several years! After 1-2 student loan payments (so 1-2 months of working with the qualifying employer), fill out the “Employment Certification” form and have your HR representative sign the form. Wait about 4-6 months as your loans are reviewed and then transferred to Fed Loan Servicing (the government’s student loan servicer). Ensure your loans have been properly transferred and all payments have been properly counted as qualifying for PSLF (see video for more detail). Every year, fill out the Employment Certification form as well as you Income Driven Repayment Plan Request form. After 120 payments, fill out the Employment Certification form one last time! Quick hint – Continue to follow up with Fed Loan Servicing throughout the application process so you don’t get lost in the shuffle! Watch the video tutorial for an in depth review of the exact steps you need to take to make sure you are approved now and after 120 payments and officially get PSLF! Quick hint – Make a folder each year of your W2, proof of that year’s monthly loan payments, IDR form, and employment certicification form. Watch the video tutorials for a walk through of how much you will owe under a variety of payment programs such as PAYE and REPAYE and with PSLF versus other student loan strategies. Quick hint – Do not choose to pay the minimum payment and get forgiveness after 20-25 years via REPAYE! This will end up costing you tens of thousands more over the life of your loan! Calculator Walk Through -Public Service Loan Forgiveness Versus Debt Freedom! 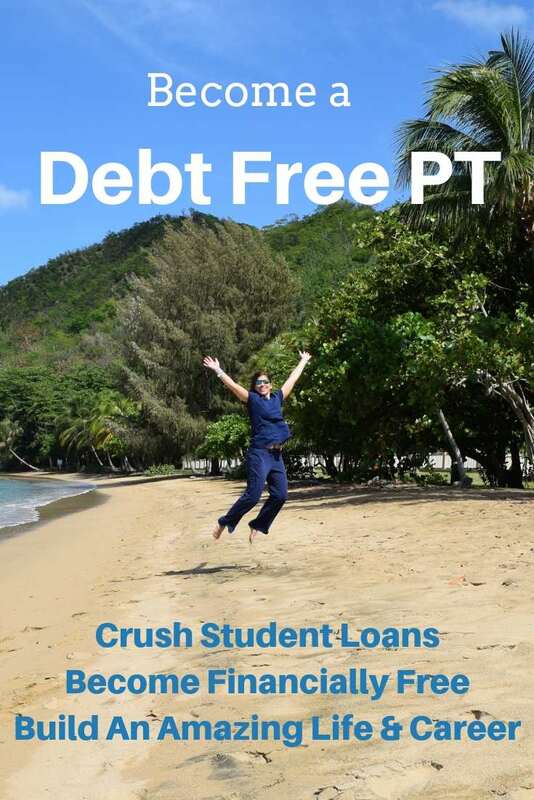 Become A Debt FreE PT in Just 2-3 Years! Click here to learn the exact steps to pay off your loans – in any setting, even as a new graduate! Get strategies that only PTs’ would know! Pre-PTs and all other healthcare professionals welcome!. Debt freedom starts with the right career! Click here the above title to learn more about travel PT and how to potentially earn $100,000 a year*. Traveling is one of the best career routes to pay off your student loans since it combines incredible pay, unbeatable experience and flexibility! This course it’s on it’s way! Stay tuned! 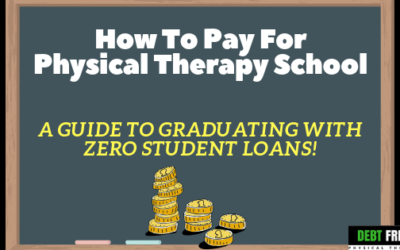 As a physical therapist, I know how it feels to have loans and feel completely trapped and hopeless. I’ve been able to earn consistently 6 figures as a PT, and now I have applied for PSLF and work in public service. 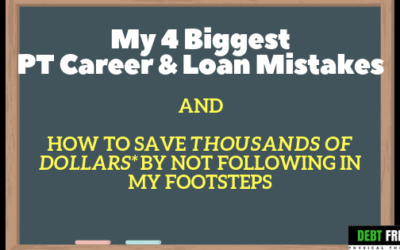 I know what it takes to pay off your debt, or figure out how to ensure PSLF, and the tricks only people who have had loans will know! 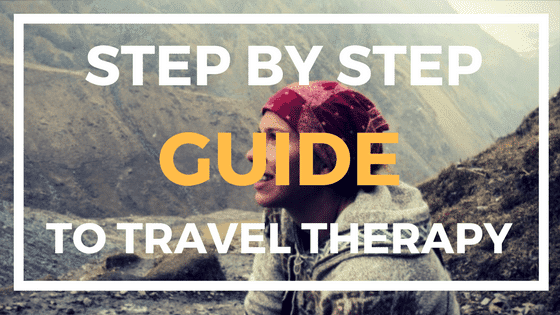 Travel PT, Finance, CEU Guides and More! Ready to solve your student loan crisis? I have a course that will help you walk through exactly how to pay off your student loan debt! This course is 100% free if you refinance with any one of the top lenders using our code now or within 6 months of purchase! If you still have questions, feel free to use the free chat button or schedule a call here and we’ll figure out how you can earn six figures as a healthcare professional (everyone’s welcome!) and create a customized student loan plan for you! Learn More About The 5 Steps To Debt Free Course Risk Free! Schedule A Free Mentor Call About Traveling Or Your loans!